This is it! You made it to the end! You will find that your journey in surface design is never ending, as there’s always something new to learn and improve with every turn. That’s also what can be so rewarding about this creative pursuit. 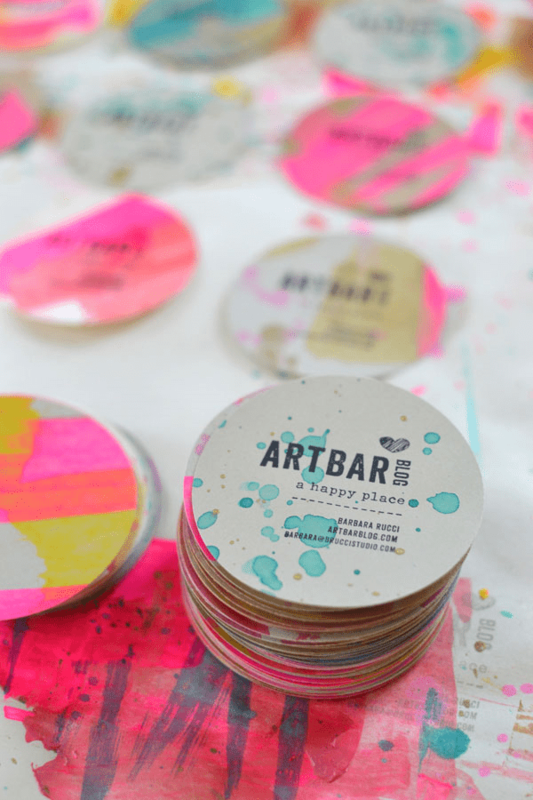 If you’re serious about sharing your designs with the world and not just making art but making art that sells, you need to get serious about marketing your work. It’s something all creatives feel a little weird about at first. “You mean you want me to promote…. myself? !” Yes! It’s extremely validating and rewarding to be able to earn compensation doing what you love, not to mention seeing the things others go out and create using your fabric. 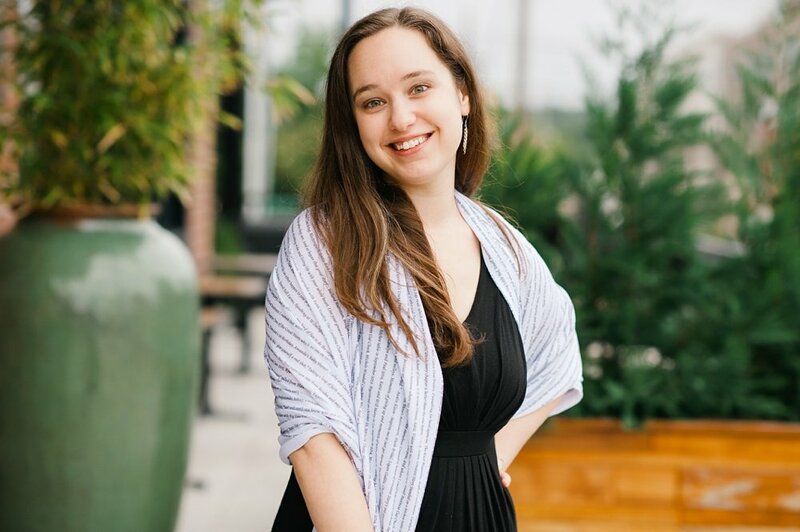 Whether you’re entertaining the idea of creating surface designs full time, maybe starting a handmade business using fabric you designed yourself to make things, or if you’re well into a creative business venture already, all your hard work will be in vain if you don’t go the extra step to promote yourself and your body of work. Spoonflower makes it easier to be successful with things like commission bonuses, frequent payouts to your Paypal account, distribution on external platforms and more. Today on this momentous last day of the #12DaysofDesign series, we’ll explore exciting ways to benefit from selling your designs, effective ways to market yourself, and even how to build a physical portfolio you can take with you to expos and conferences. Let’s dive in! Create your own shop and share your masterpieces with over 600,000 shoppers per month. 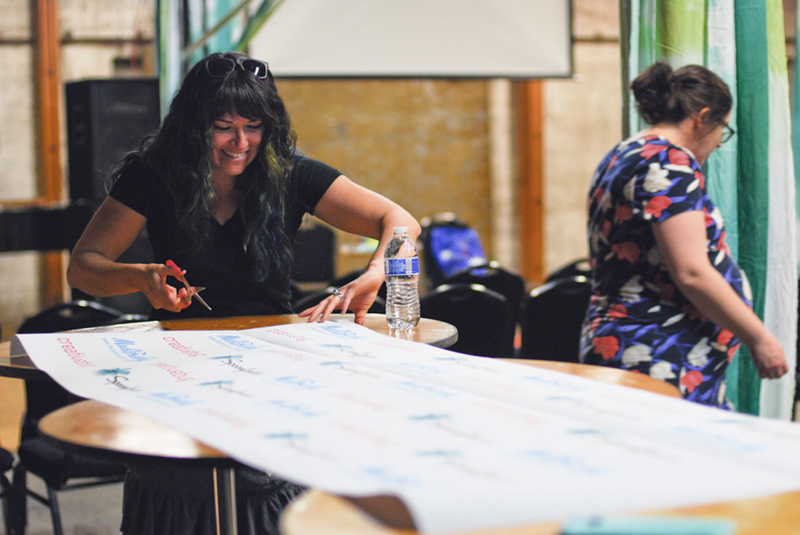 We like to think of The Academy of Handmade as a support system for makers. As longtime fans and sponsors of The Academy of Handmade, we’ve been proud to see so many artists and crafters thrive, growing their small businesses through this amazing recourse. 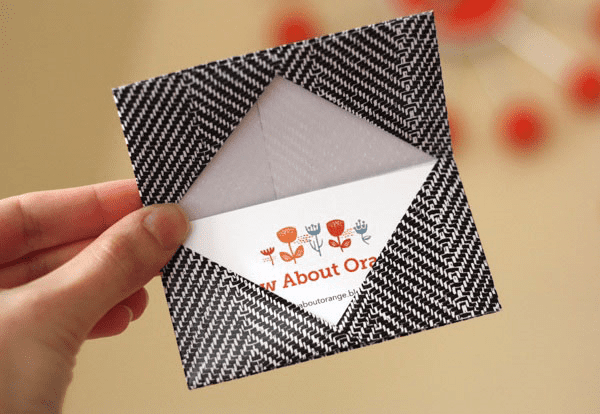 Sharon Fain, founder and director of the Academy of Handmade stops by the blog to share how using Spoonflower custom-printed materials can help give your business an edge against competitors, so you can thrive too! How Can I Make Sure My Design is Found in the Spoonflower Marketplace? 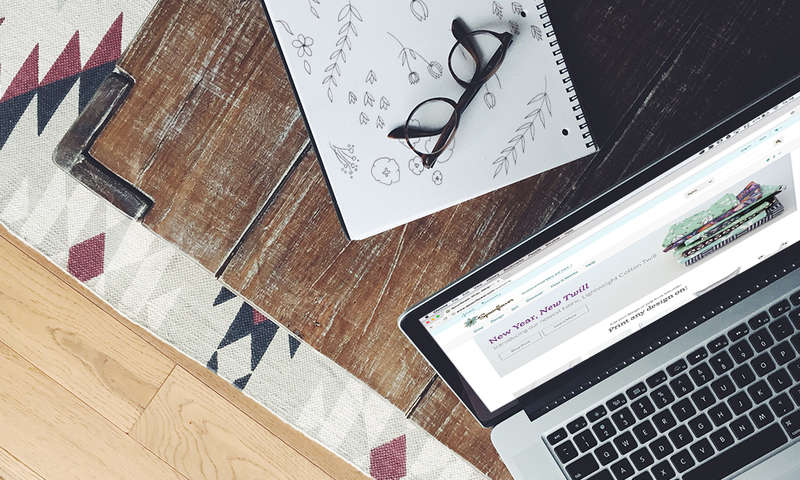 You may have noticed some exciting additions to your Spoonflower experience over the past few weeks: subtle restyling changes, new product releases, Bulk Discounts, and, perhaps our most anticipated addition, the launch of Spoonflower Pro. We wanted to take a second to go “back to basics” and give you a few tips and tricks to help keep your designs visible in the Marketplace. Two of the most important (and sometimes overlooked) steps when creating a design are 1) giving your design an accurate and descriptive name and 2) adding a design description. There are dozens of designs floating around the Marketplace with titles like “IMG” or “Image”–and that ain’t helping nobody. Don’t let yours be one of them! 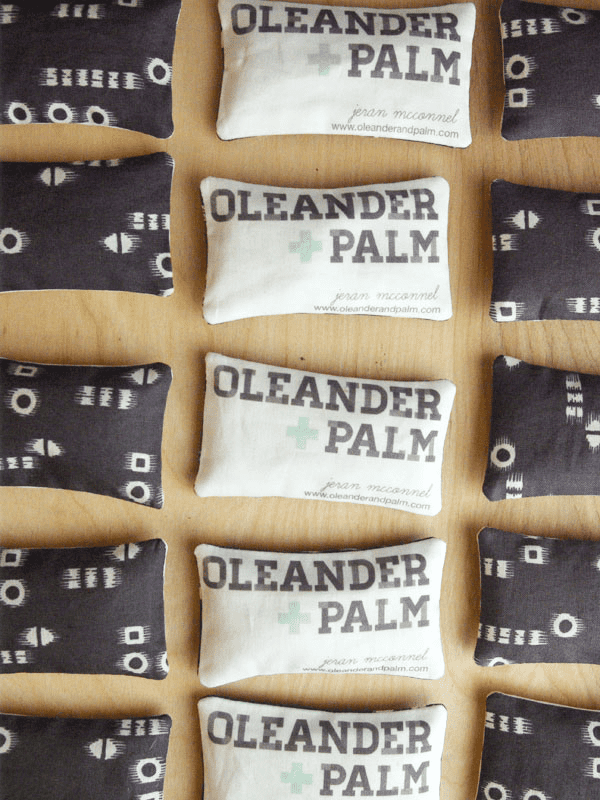 Adding an accurate title and description allows your designs to be found by including important keywords that shoppers may use when searching the Spoonflower Marketplace. For example, if you’ve created a beautiful mermaid design, but don’t have the word “mermaid” in your design name or description, it will be much more difficult to find. So, what makes a good title and description? Be sure to include important keywords in your title. What colors did you use? Is there a specific theme or surface pattern you drew inspiration from? Don’t forget to Include those, too. Let’s use Mermaids in Purple as an example: While purple is a predominant color there are also other predominant colors in the design a shopper could be looking for. 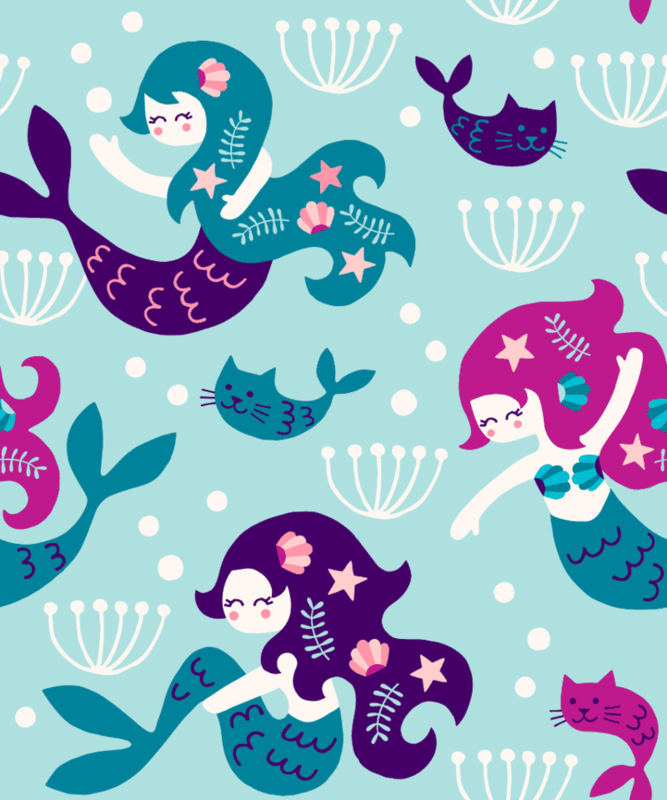 The design name could potentially be “Mermaids in Purple and Pink” or “Mermaids In Purple Swimming with Cats.” Whether someone is searching for mermaids or searching for cats, they would still come across this adorable creation. Now that you’ve thought about your design name, it’s time to write up your description. Here you will continue to include keywords pertaining to your design, but you can create a more robust description. Don’t be afraid to add a little whimsy and be creative! 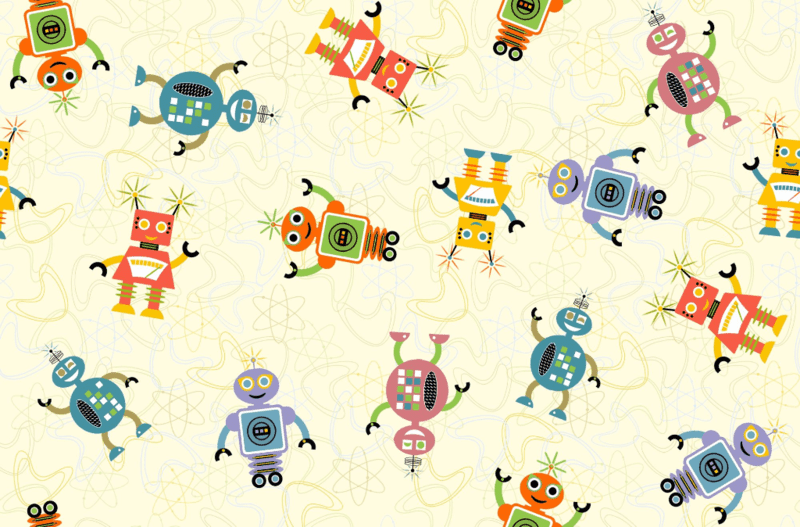 Your description could include the inspiration for the design (robots), the style (50’s retro), color (creamy) and ideal uses for your pattern. Don’t forget to add tags to your designs! This is another crucial step to ensuring your design is searchable. You may choose up to 7 short phrases that describe your design and Spoonflower will rate your tag for its strength; the stronger, the better! 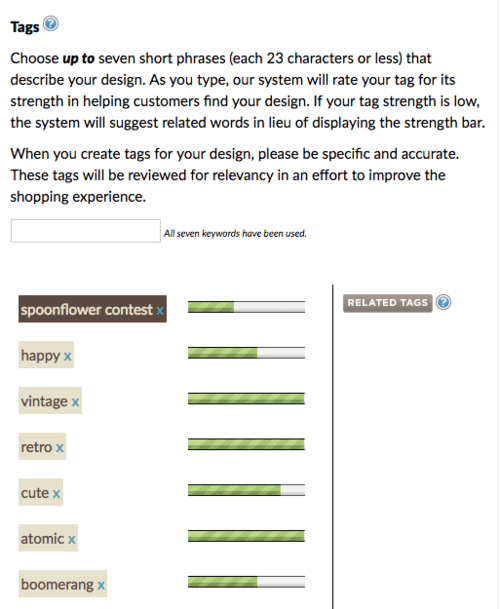 If you find that your tags have low tag strength we’ll suggest related keywords. You can also add up to four colors from the suggested color options which match to your designs. All of these optimizations work retroactively, so make sure to update your existing designs, as well as new designs you’ve just uploaded. You’ve put a lot of work into your design, now make sure the descriptions get noticed and help you reach more shoppers. Who said you can’t teach an old design new tricks? Want more information on how to achieve success selling on Spoonflower? Check out all the handy resources in the “Seller” section of our Help page. There you’ll find articles on how to become a verified seller, how to promote, tag, and how to handle (everyone’s favorite subject) taxes. 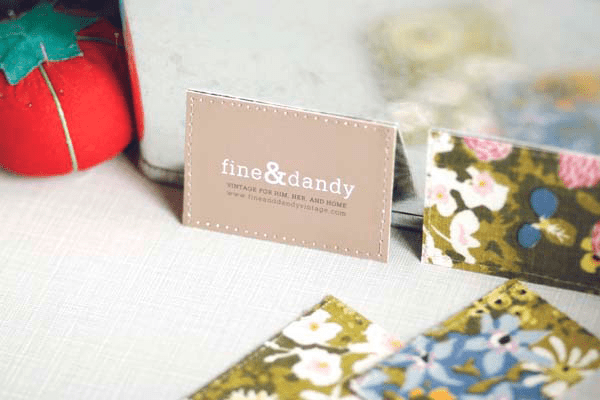 A fabric label is the perfect finishing touch for any handmade item. 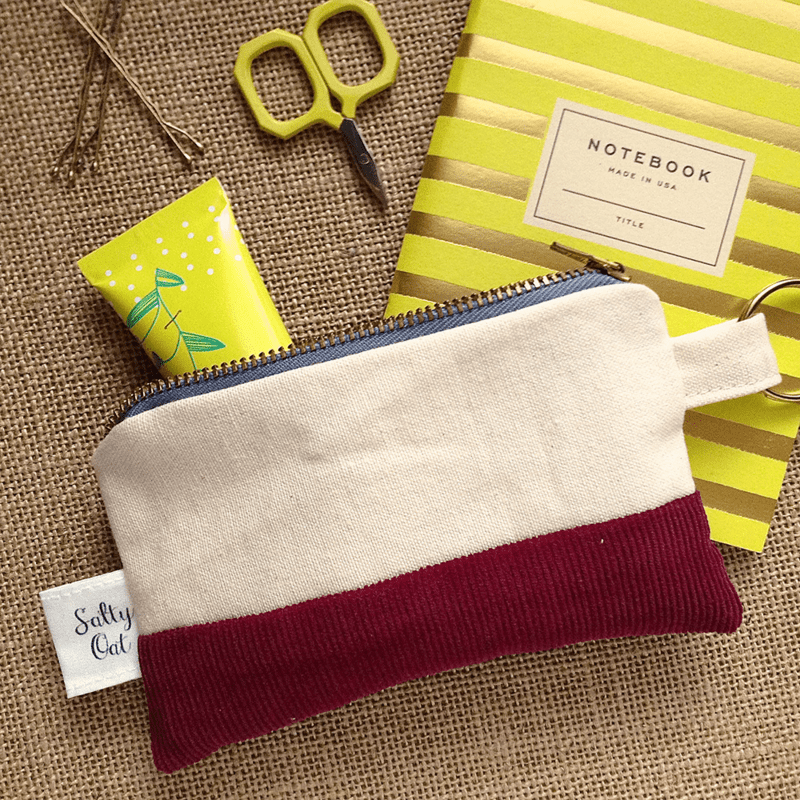 Caitlin, Spoonflower crew member and owner of online fabric shop Salty Oat, shares how to create a fabric label featuring a logo or sweet sentiment–ideal for handcrafted goods to stock an Etsy shop or a special gift stitched up for a dear friend. As someone who sews both gifts and products to sell, I’ve learned the importance of labeling my work. Labels are a great way to brand your work with your company’s logo and give it a professional finish when selling items online or in person. 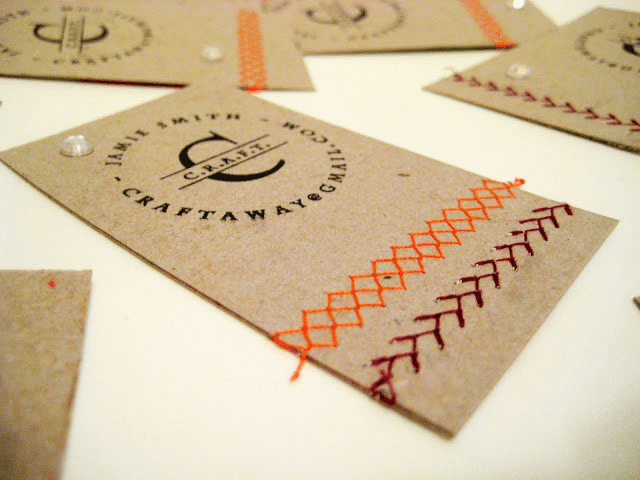 Labels can also be a great way to add a sweet message to a handmade gift or personalize it for the recipient.